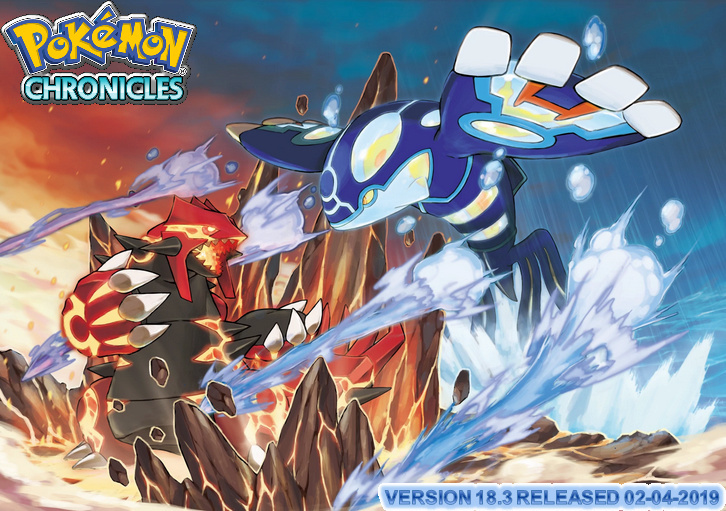 Pokémon Chronicles Features - page under construction!! 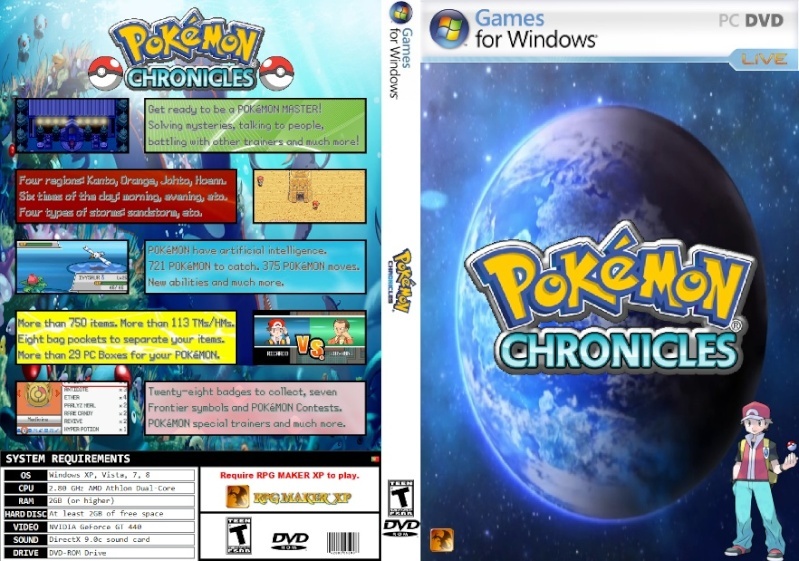 In Pokémon Chronicles, players can play various mini games. Required to play: 500 Pokés (Pokés its the currency in game)(Pokés = player money). Objectives of this mini game: The player must collect the falling berries, the greater the berries the player collects, the greater the Powder Jars the player received. Powder Jars it's an item to trade to special NPCs for items. Objectives of this mini game: The player can only play this mini game one time a day, if the ID is the same with the ID of the Lottery, the player receive a prized item. Required to play: Explorer Kit. Objectives of this mini game: The player must mining for items in the wall, before it collapse to receive the prized items. One time a day for each of this kind of NPCs. Objectives of this mini game: The player must complete puzzles. This mini game is only for historic events of the game. Required to play: 300 Pokés (Pokés its the currency in game)(Pokés = player money). Objectives of this mini game: The player must answer right to questions from the quiz. One time a day for each of this kind of NPCs. Required to play: Coin Case and Game Corner Coins. Objectives of this mini game: The player must try to win at the slots. Objectives of this mini game: The player must try to win coins by flipping cards. Objectives of this mini game: The player must try to win coins. Required to play: 5 Pokémon cards. Prizes: Pokémon cards at random. Objectives of this mini game: The player must buy Pokémon cards and challenge other trainers to play Pokémon cards. If the player wins, the player will earn 1 Pokémon card at random. To unlock new Pokémon cards in the shop, the player must catches new Pokémon, so the shop can unlock the recent new Pokémon for carding. Objectives of this mini game: The player's Pokémon must hit the pushing bag to collect the maximun points that he can get. In Pokémon Chronicles, players have a National Pokédex that records 721 unique and official Pokémon. With this Pokédex, players can access various options, like seaching for a specific Pokémon or Pokémon type, searching the wild enconter, Pokémon info, and using the advance Pokédex system, players can view important information about a Pokémon after catching it, like base stats info, evolutions info, lv. up moves, TM moves and other kind of information about your Pokémon. Players can access full information about their own Pokémon through this pages. Players can view info about, birthsigns, family tree, ribons, moves, stats, egg group types and other kind of information.